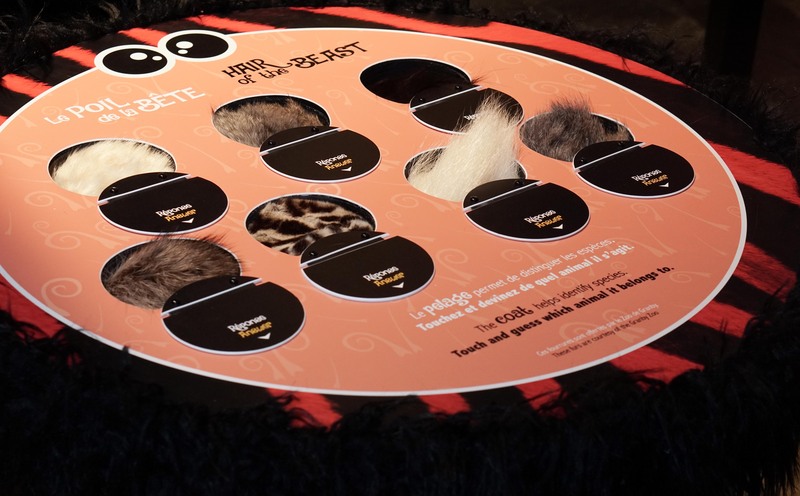 Human bodies have around 5 million hair follicles, and 1 million of those are found on the head. 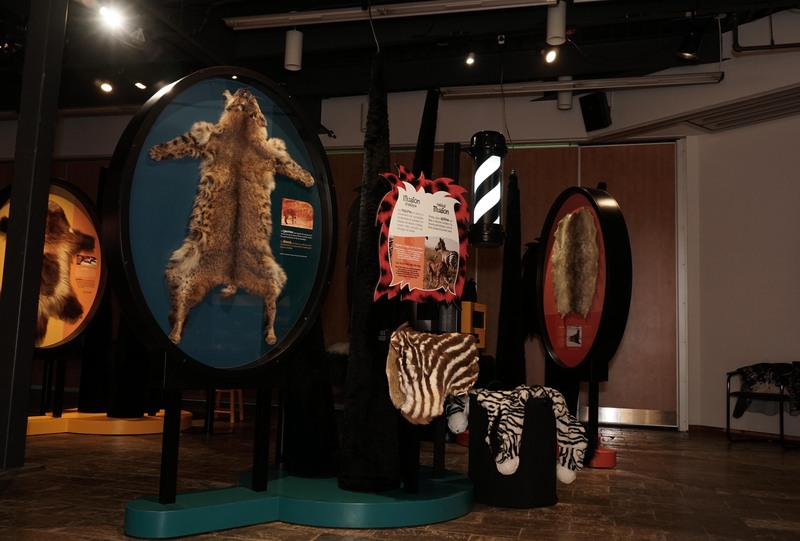 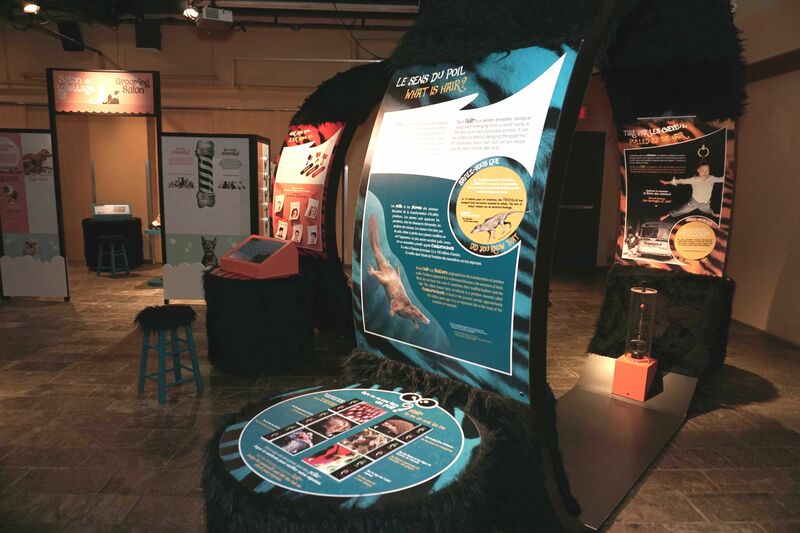 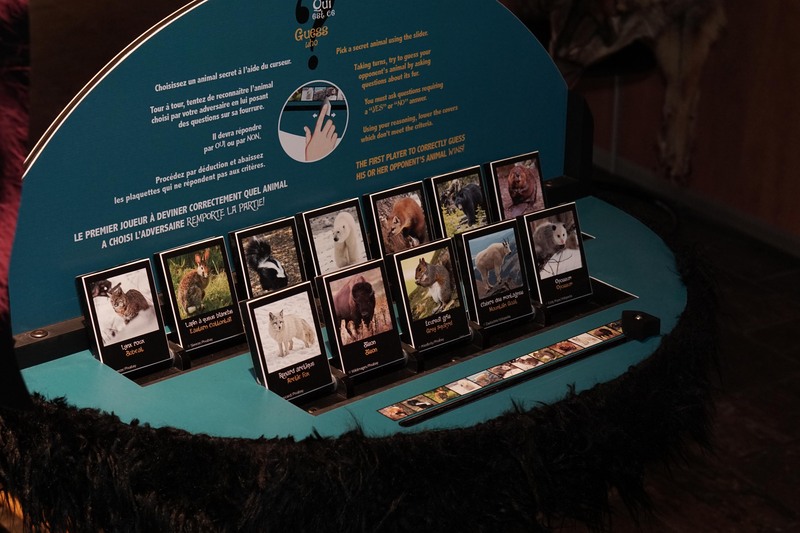 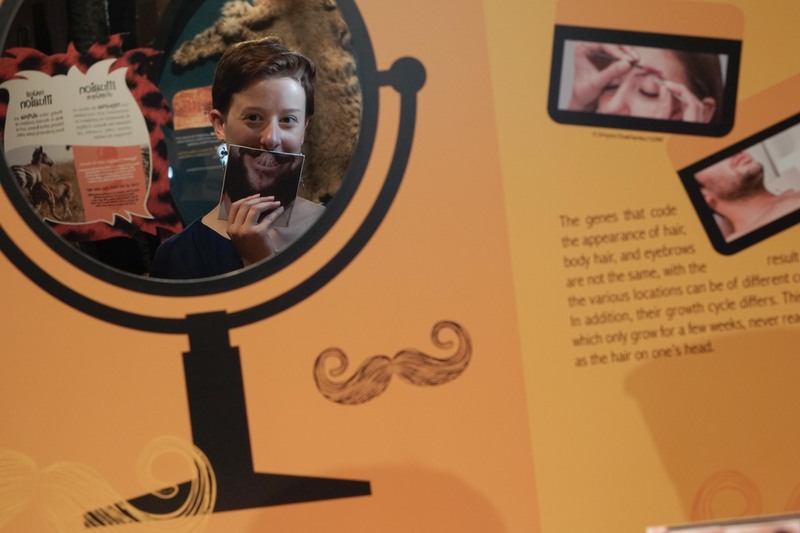 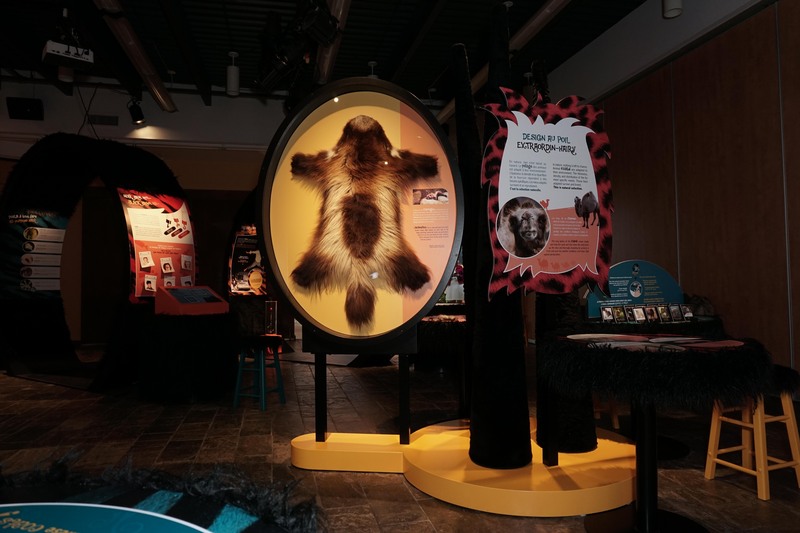 In Zone 3, visitors can swap heads and try on different hair ornaments, and can also learn about the hair-splitting work of scientists at an interactive video station. 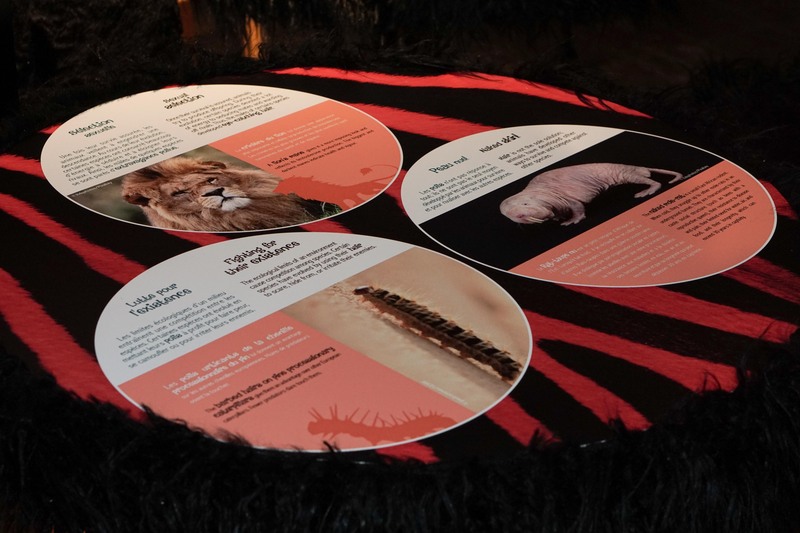 Laboratory hair analysis can reveal a great many things from a person’s hair, including their lifestyle and living conditions.